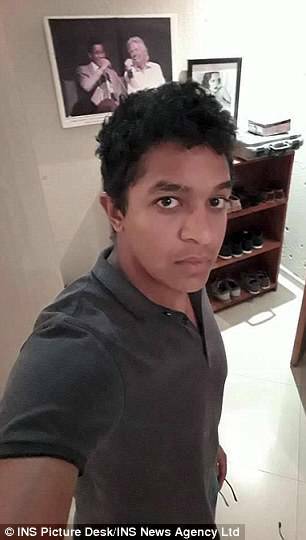 A young entrepreneur killed himself on New Year’s Day by jumping in front of a train after failing to cope with being diagnosed with bipolar disorder, an inquest heard. Josef Huwiler suffered multiple injuries when he was hit by the passenger express on January 1. The 28-year-old, who was born in Hari, Zimbabwe, completed a mechanical engineering degree at Imperial College in London in 2012 but returned to Zimbabwe soon after, where he was described as being an entrepreneur. However, a coroner heard today that he returned to London in December 2017, just a month before his death, to live with his sister at her flat. 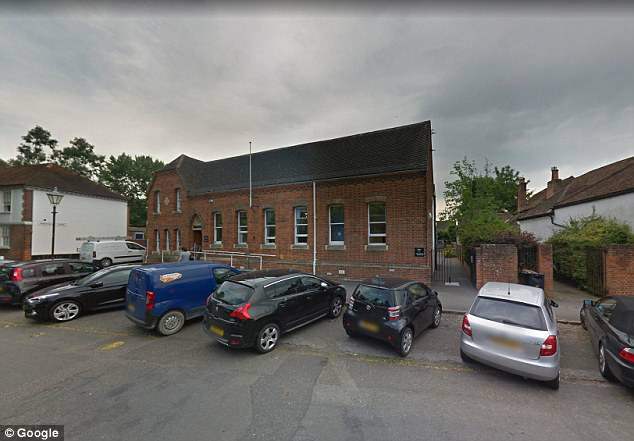 Josef was diagnosed with bipolar disorder in 2017 but was not taking any of his medication as he struggled to come to terms with the condition, the hearing at Beaconsfield, Buckinghamshire, was told. Shortly before his death, he sent a text message to his mother saying his head ‘felt like a bag of sand’ and he had previously asked for forgiveness from family and friends for ‘any ill-doings’ caused by his condition. Claire Tilly, of British Transport Police, told the inquest: ‘In general he was in good health. ‘He had been diagnosed with bipolar disorder in 2017 and he wasn’t really comfortable with that diagnoses. The coroner heard that when officers searched his flat after finding him dead at Iver railway station in Buckinghamshire, they discovered a large supply of Lamotrigine and Olanzapine which were prescribed to treat him for his bipolar illness. Ms Tilly said there was no evidence that he was drunk at the time of his death. Recording a conclusion of suicide, assistant coroner Alison McCormick said: ‘There was no note found on Mr Huwiler or at his accommodation. For confidential support in the UK, call the Samaritans on 116123 or visit a local Samaritans branch, see samaritans.org for details.